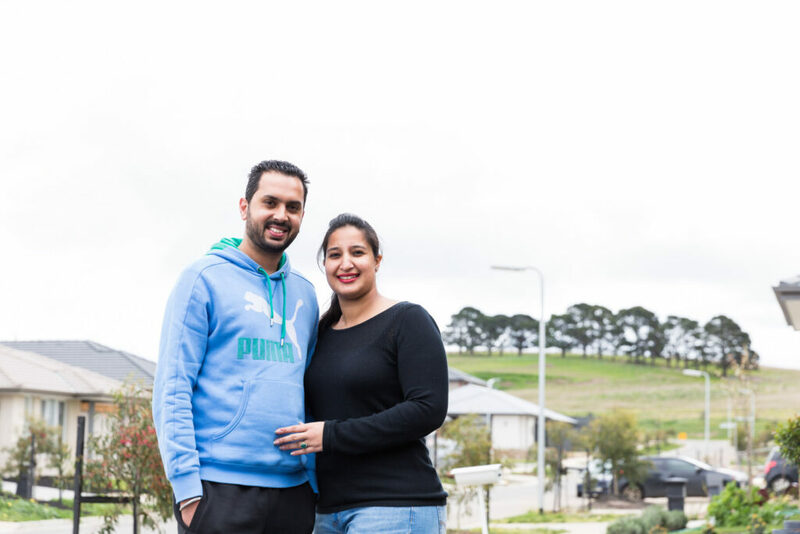 In the second of Aston Homes’ ‘Behind the Build’ blog series, we catch up with young married couple Bikram Singh and Pavan Preet – owners of a beautiful new Aston Homes property in bustling Mernda. 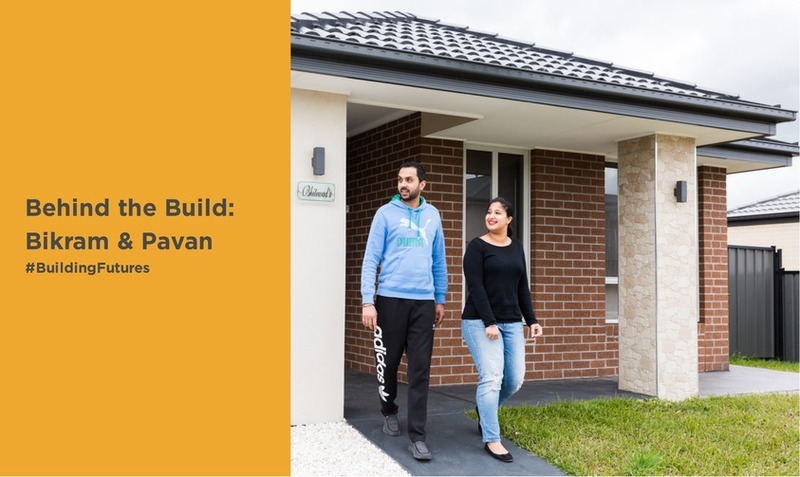 Learn how Bikram and Pavan went from tenants to homeowners within the space of months – and why Melbourne’s north is such a convenient and community-minded place to live. Bikram: Yeah, that was always the plan. But we didn’t think it would be built so quickly! We signed our contract with Aston Homes in July, and we moved into our new home in October. All up, it was only about three months. Pavan: We were not actually looking for a house at the time. We were looking to rent. That was the best part of the process – because we were not looking and it just sort of happened. AH: Why did you decide you’d prefer to buy a home rather than rent? B: We realised that the rent was going to be similar to the price of a mortgage, so we figured it was better to buy our own home than pay someone else’s mortgage off. 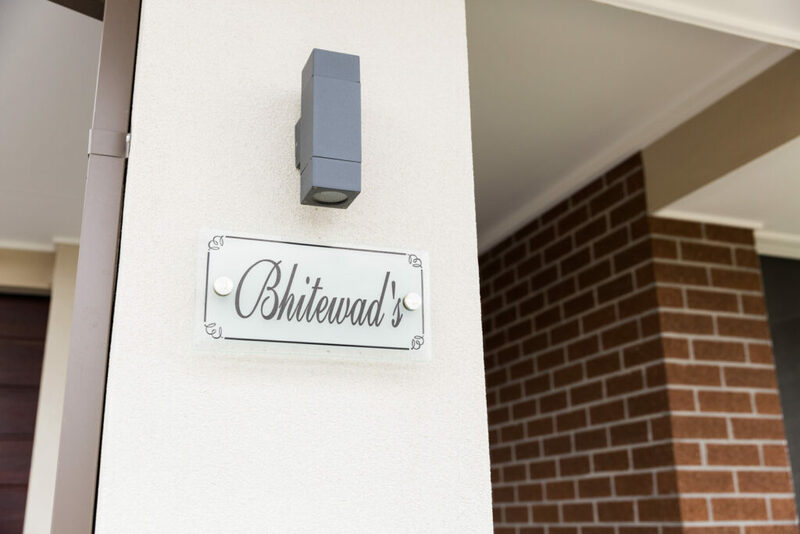 AH: Before you chose to build a home, did you look at the existing real estate market? P: And we liked the location here, so it was an easy yes. B: We were the first one to move into the street, and now it’s all built up. It’s come a long way. 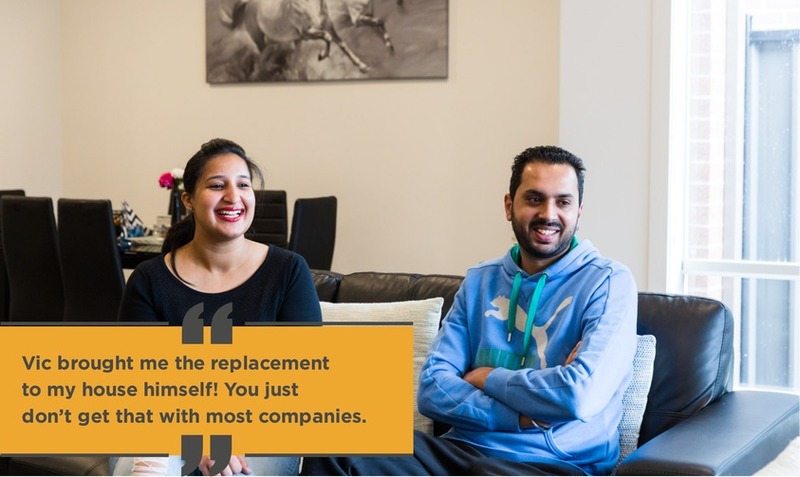 AH: How did you find the experience of choosing a builder to work with? B: The plan was for us to buy a house that was already built, because we didn’t really want to wait. So our chief consideration in choosing a builder was whoever could get us in as soon as possible. Some builders we met with ended up doubling the building costs once we factored in bench tops and things, so we really liked Aston Home’s all-inclusive model. With Aston Homes, you don’t need to worry about anything – the inclusion list is complete. AH: We’re so glad to hear that, Bikram! Many buyers tell us that our all-inclusive building packages help them budget, and know for sure that they’ll receive a home just like the one they admired at our Aston Homes display suite. When you finally decided to build your home, what was that like? B: Because it was a first house, the paperwork was a little bit confusing for us. So was working out the settlement and the loan. But with the building process itself, there were no issues. After we saw Aston Homes’ work, we knew we definitely wanted to go with them. P: It was the inclusions that swung it. You don’t get all those features with other builders. That was the best part! AH: So, what were you looking for when you selected your floor plan? P: Personally for us, I think it was three key things. We needed a large open kitchen, a big living area and a generous alfresco – and that was all included. 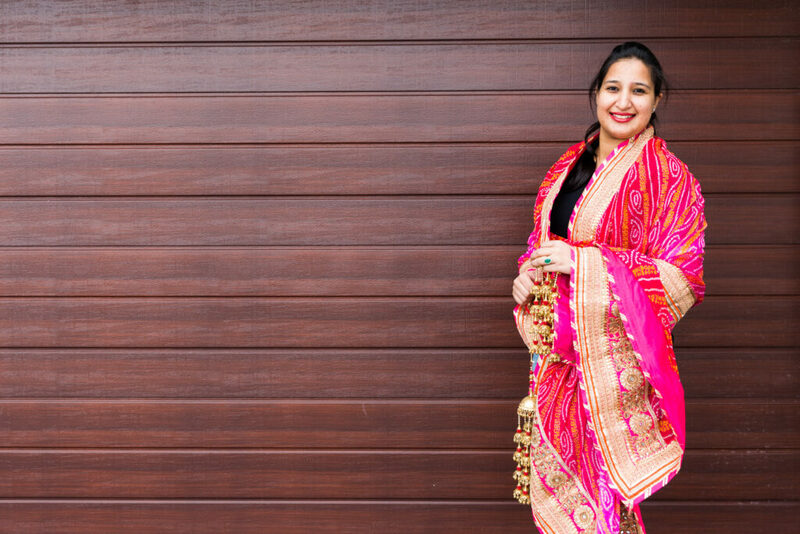 AH: Have you ever lived in Mernda before? B: I’ve lived in the Epping and Thomastown for 11 years, so lots of my friends are in the same area. We love it here. AH: Where do you go for a great coffee, weekly shopping, a delicious dinner or afternoon tea with your friends nearby? B: There’s a few cafes around, one in particular is Two Beans in a Cup at Carome Homestead. We also go to Epping – it’s very close. In Mernda, we’ve got a Woolworths, fish and chip shops. We love the pizza at Poci’s Pizza nearby. There’s everything we need here! AH: That’s terrific to hear! Sometimes people think that when they’re living on a newer estate they’re going to be totally isolated, but that doesn’t seem the case here at all. B: Initially, I was worried about that too – but as soon as we moved in I knew it wouldn’t be a problem. AH: When your home was being built, did you come to Mernda to watch as it progressed? AH: Did you feel that you were updated regularly during the building process? B: Oh yes, definitely. I was speaking to the real estate agent almost every week. They were very accommodating of how curious we were, with it being our first house. AH: So tell me about the day you moved in. Did you feel excited? B: We were so excited! All the way through the building process we were so excited. We still are a bit excited now – it all feels very new. AH: How would you describe your neighbours and the community here? 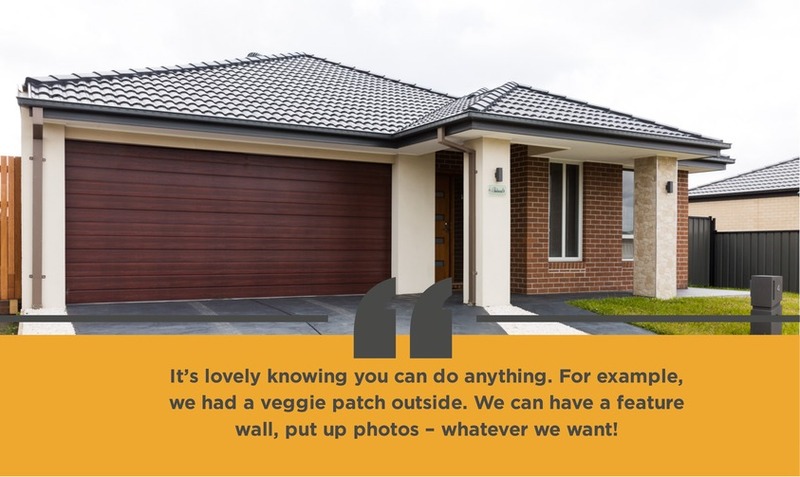 B: Our neighbours are really nice people.We go out for a walk, and anyone who’s walking by will always say, “Hello.” We’ll chat to people around the community if they’re outside their houses as well. It’s a very nice area. AH: When homes are brand new there are sometimes little things that need fixing. Have you had any maintenance matters, and how have Aston Homes helped you out? B: That has actually been the best part! Something had broken in the bathroom, so I called Aston Homes and they said they’d sort it out. And before I knew it Vic – the Director of Aston Homes – brought the replacement to my house himself! You just don’t get that with most companies. I really couldn’t believe it. AH: So, what advice would you give to other people considering building their home? B: I’d always recommend Aston Homes. It’s not only about the floor plans, and it’s not only about the inclusions and price. It’s also about the service you get. Everything has exceeded my expectations. Everything is sorted right away. A couple of my friends – who have built with other builders – haven’t had great experiences. Some builders give you a move-in date and months afterwards, it’s still not finished. With Aston Homes, we moved in on the exact day they promised. AH: What do you love most about your home? B: The feeling that it is our house. We’re not paying someone else’s rent – we own it, it’s really ours. P: It’s lovely knowing you can do anything. For example, we had a veggie patch outside. 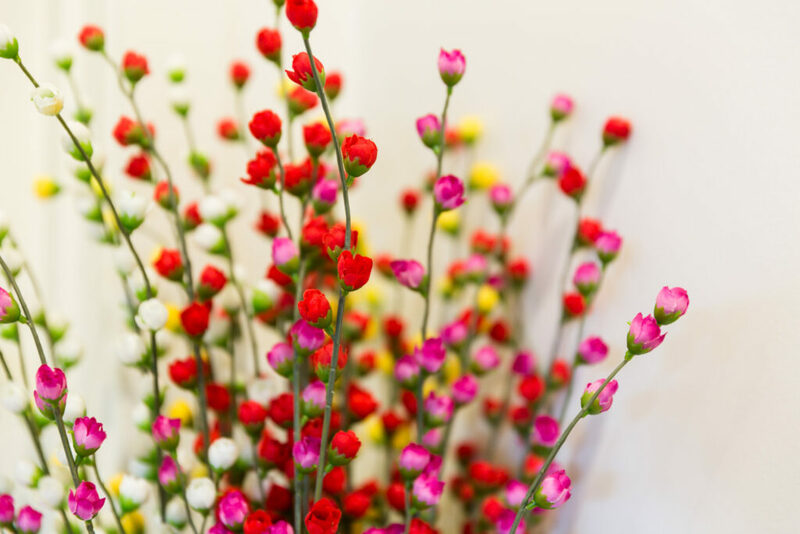 We can have a feature wall, put up photos – whatever we want!